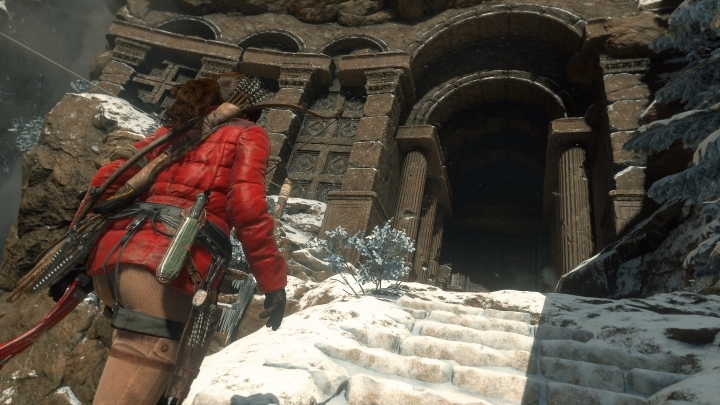 Rise of the Tomb Raider Coming to PC on January 28, Will This Be a Good Port? Many gamers were shocked last year when it was announced that Rise of the Tomb Raider would be an Xbox exclusive, meaning that those who play games on other platforms would not be able to enjoy Lara Croft’s latest outing. But thankfully, Microsoft’s Xbox boss Phil Spencer put an end to the controversy when he clarified that the new Tomb Raider game would only be a timed exclusive, and that Rise of the Tomb Raider would eventually make it to other platforms. And sooner than expected it seems, as the PC version is already listed on Steam, the world premiere digital distribution platform for PC games, with a release date of January 28, 2016. And it is likely that developer Crystal Dynamics wanted the PC version to release earlier than planned, given that sales of Rise of the Tomb Raider on Xbox consoles have been less than stellar. According to Microsoft, the game sold more than 1 million copies, which may seem like a lot, but bear in mind that other big name titles this fall like Fallout 4 and Star Wars: Battlefront have shifted more than 10 million copies each. Rise of the Tomb Raider was, of course, one of the top games of 2015, as Crystal Dynamics managed to top their 2013 reboot and offer an action packed adventure with superb gameplay and a good Indiana Jones-style plot. One of the game’s highlights was certainly the new focus on tomb raiding, with plenty of great optional tombs to explore and loot, and less emphasis on Uncharted-style shootouts. But another issue of concern, now that we know that the PC version is just around the corner, is how good will this port be? The PC had some pretty awful and not that good ports last year, and the Batman: Arkham Knight fiasco still resonates in many PC gamer’s minds, as Warner Bros.’ game launched with more bugs than an abandoned wine cellar. 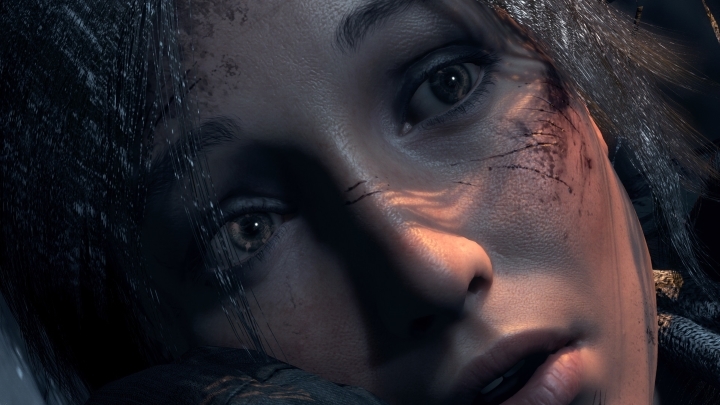 How good will the PC version of Rise of the Tomb Raider be? And even famed game of the year The Witcher 3 also had its issues on PC, like its uneven sound mixing, and in particular the smallish on-screen text, which even after the patches made playing on the couch with a controller not as pleasant an experience as it could have been. It is unlikely though, that Crystal Dynamics will churn out a bad PC port of their flagship game, for several reasons. One is that Rise of the Tomb Raider will launch on PC much sooner than on the PS4, as owners of Sony’s console won’t get to play the game until Christmas, and a glitchy PC version would cause a really bad impression and might scare PS4 players away from Crystal Dynamics latest game. Also, the PC version of their 2013 Tomb Raider game was rock-solid and ran very well on PC systems, as well as having a slew of graphical options, meaning that it even looked better than the console versions on high-end computers. And a key factor when pondering what to expect from Rise of the Tomb Raider on PC is Microsoft’s involvement in the project, taking into account that it is a timed Xbox exclusive. So it is extremely unlikely that a Windows version of the game would turn out to be a disaster, as Microsoft is promoting Xbox One and Windows 10 integration these days with features like the streaming of Xbox games to Windows 10 machines, and the last thing the Redmond giant wants is a bad port of one of the biggest Xbox games to date, much less one in which Microsoft has been directly involved. So here’s hoping that this PC port of Rise of the Tomb Raider turns out to be one of the first great PC games of the year 2016, and PC gamers are able to have as much fun playing Rise of the Tomb Raider as their Xbox-gaming friends did.